U.S. 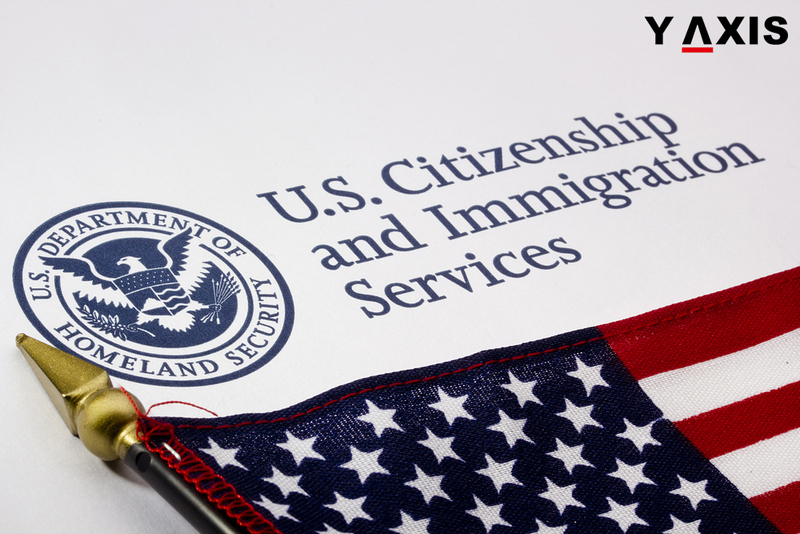 Citizenship and Immigration Services has exposed irregularities in US H-2B Visas through its latest investigations on the part of Eleno Quinteros Jr. He is the ex-vice President of two staffing firms for airline mechanics. Quinteros admitted of being guilty of providing false evidence supporting legal PR applications for several mechanics of the firms who possessed US H-2B Visas. Los Angeles District USCIS Director Susan Curda said that the department has nil tolerance for any fraud in the legal immigration system of the US. Quinteros agreed that he made false statements of not receiving any payments. On the other hand, he had asked for and received illegal fees from around 85 airline mechanics in availing US H-2B Visas and other work visas. The plea agreement filed by Quinteros’ states that he collected almost 567, 480 dollars from the employees of the firm. This is illegal in the US as employers cannot demand payment for their fees, as quoted by the USCIS GOV. He used part of the money to make payments to attorneys who assisted with the applications and swallowed the rest. Quinteros was the Vice President of two diverse firms for staffing. The employees of these firms were involved in performing heavy duty aircraft maintenance at diverse locations in eth US. He was responsible for hiring airline mechanics from Mexico to work in the US. Quinteros also assisted the employees to avail US H-2B Visas and other US Work visas. As per the charges proved against him, Quinteros initially facilitated the workers to obtain work visas to arrive at the US. He later accepted to assist at least 85 of them to obtain a legal PR in return for huge illegal fees.